Do you know of a good cobbler? No, I’m not talking about peach cobbler. I’m talking about shoe repair. These days, many people are trying to get more creative with saving money, and one good, but often overlooked, way is shoe repair – shoe cobbling is the official term. Pure thrift isn’t the only reason to repair instead of buy shoes, though. Comfort is another; if you’ve got a pair of shoes that fit – like a glove? – or that makes you feel like a million dollars, then think about repairing them instead of hoping and praying that the replacement will look and feel just as good. Of course, the costs and benefits of shoe repair are going to largely depend on what type of shoe it is. $50 athletic shoes aren’t worth more than a quick, shoe-glue fix. Your $200 dress shoes or boots, on the other hand, are worth a cobble or two. Shoe repair can be as simple and cheap or complex and expensive as you want it to be, but, like your shoes themselves, you usually get what you pay for. A Los Angeles Times article on cobbling suggests, “A handy rule of thumb is this: If a repair costs less than half the price of new shoes, repair the old ones.” I’d add that you can pay a little more than that if the shoes are really worth it to you. 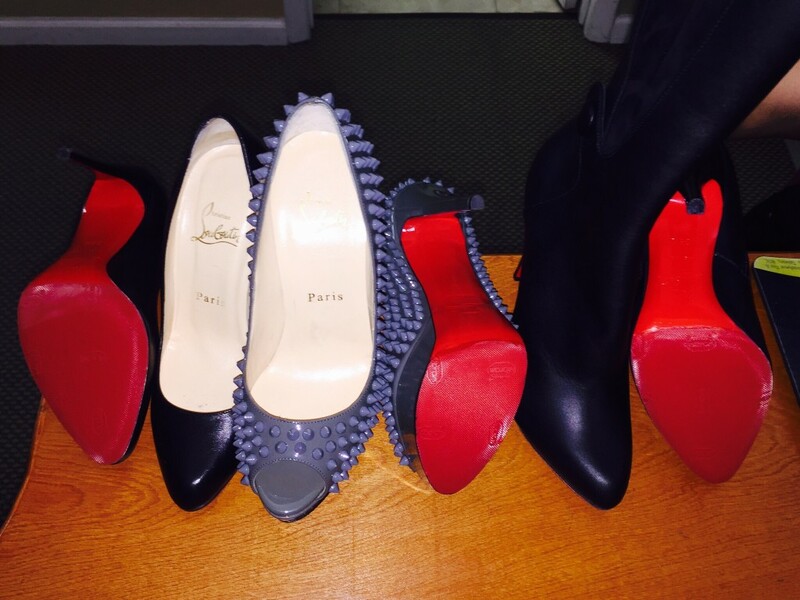 Heel – It can be rubber, leather or a combination of the two and will cost roughly $10–$40 to replace. Heel base – If you wore through the heel and part of the base, it can still be repaired, but it’s going to cost more. High heels – Replacing these can be as easy as pulling out the old heel tip and replacing it yourself. 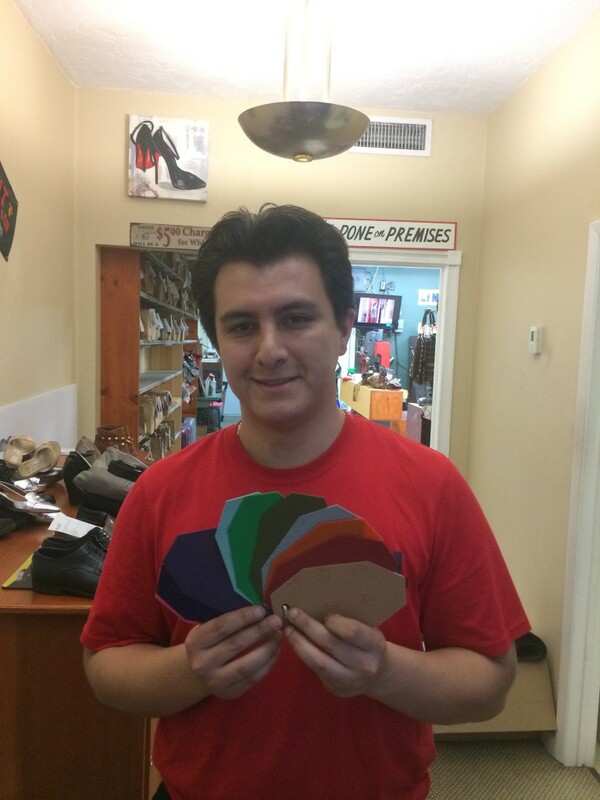 Sole – Do you need a half or whole sole replacement? Soles are usually repaired along with the heel for $45–$80 total. “High quality shoes can be resoled from three to ten times. Quality Men’s heels can be fixed seven to ten times, while quality women’s shoes can typically undergo five to eight heel fixes. Uppers made from a high quality material last longer and can also be repaired numerous times. What kind of shoe repair experience or advice do you have for us? Do you have a question we didn’t answer here? Let us know!